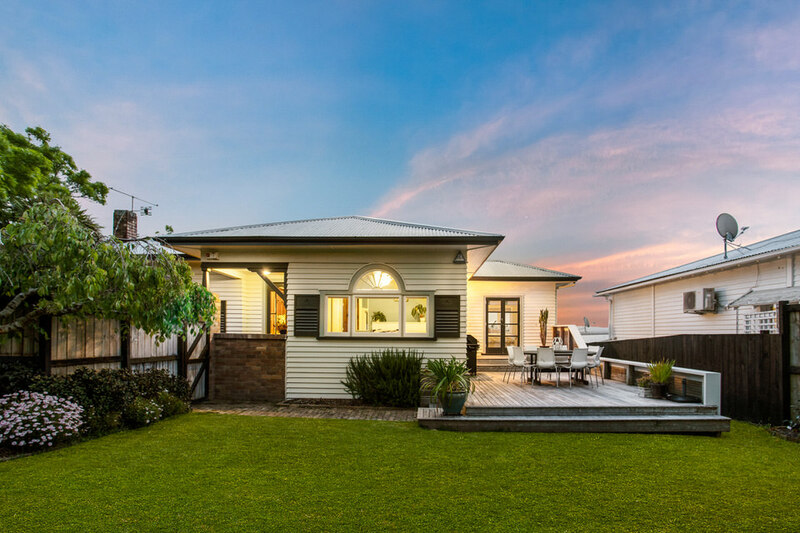 This beautifully presented 1930's bungalow is the home you’ve been waiting for, centrally located in the sought after suburb of Sandringham. So many boxes are ticked here- all the character features and space you need inside and out. Separate dining and living with a spacious well appointed and modern kitchen. 3 generous sized bedrooms are on offer all with built in wardrobes, the bathroom is modern with a separate shower and bath with an added bonus of an additional toilet and separate laundry. You will notice how we are at the high point of the ridge for boasting unique views. The house has a double car garage and off street parking too. Fully fenced with a huge flat lawn area great for children and pets. The north facing deck is great for entertaining friends and family, get along and snap this property up, it won’t last. Zoned for Mt Albert Grammar and Mt Roskill Grammar.